Ready to Buy a Home? Need a Mortgage Lender? 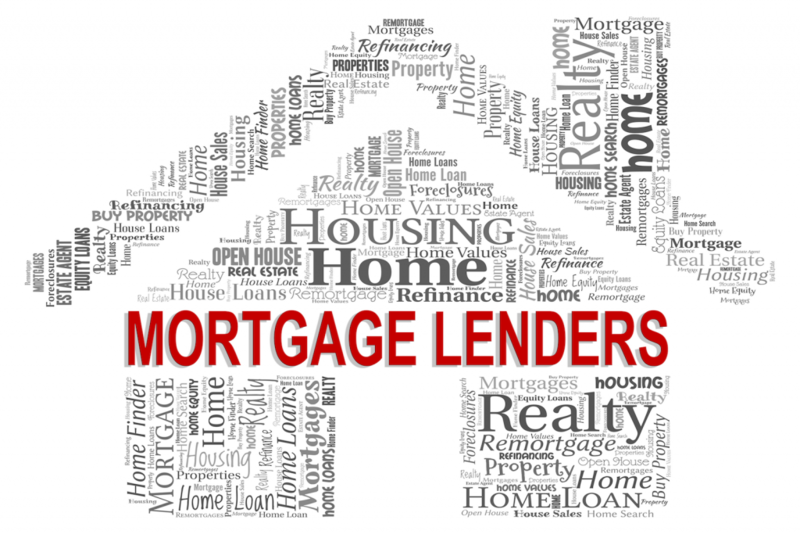 Home » Resources » Home Buying Process » Need a Mortgage Lender? One of the main components (besides The Oakland Team) is your loan officer and the lending institution that they work for. You want a loan officer trusted among the Real Estate Community to truly pre-approve you, provide competitive interest rates and close on time. This will help when there are multiple offers on a home or property that you want to make an offer on. More importantly, it will be a lot less stress for you, our customer.